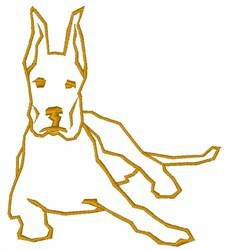 Very pleased, put it on a scarf for a dane lover, looked great!! 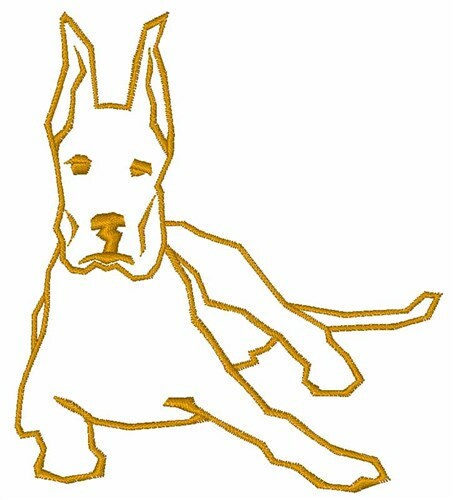 Satin Stitch is happy to present Great Dane Outline machine embroidery design which has 3443 stitches and is [79.94 mm x 89.22 mm] large. If you would like to view more embroidery patterns please search on our embroidery designs page.